We’ve been looking at the themes of hope and despair throughout Tolkien’s Silmarillion, and now we move on to the Lord of the Rings Trilogy, which, thanks to Peter Jackson, is much more widely known. This resolve, which fades even in the darkness of the forest, will be tested as the “shadowed land” becomes literally the Land of Shadow. It is because despair is such a threat, that the free people are given a gift: Gandalf. Indeed, this description is never so literal as in the case of Theoden, who when Gandalf finds him was “so bent with age that he seemed almost a dwarf”. 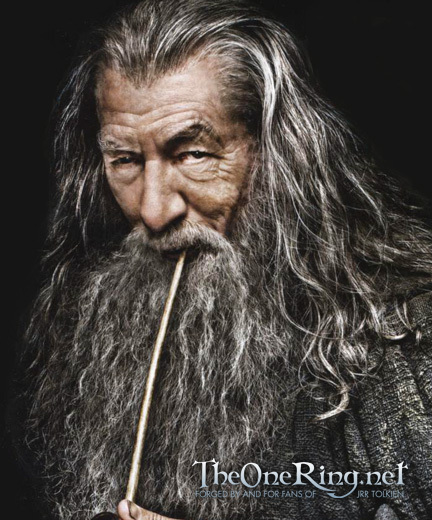 Gandalf’s counsel cannot be heard by those who have given up all hope. In other words, the only supreme failure is to give in to despair when there is still good to be done. It is worth pausing here to underline this point. You feel despair. But is there still good to be done, which you have the power to do? Then do it. “For even the very wise cannot see all ends”. This entry was posted in Literature, Tolkien by Justin. Bookmark the permalink.